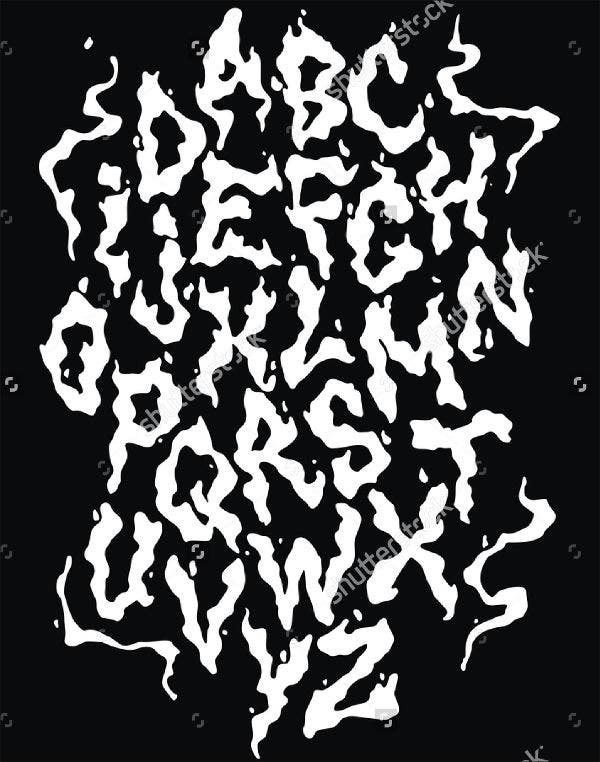 Here on Template.net we are in the habit of offering the fanciest Free Fonts anyone can recognize as useful, as art. 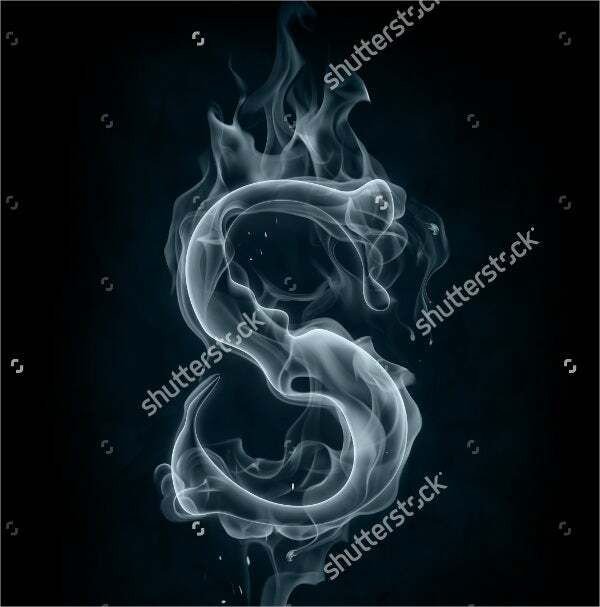 We’ve given you some fun flame fonts, and now here is its cooler counterpart, the smoke font. While the fire font style is exciting, challenging, energetic, the smoke font is somber, mysterious, and ghostly. 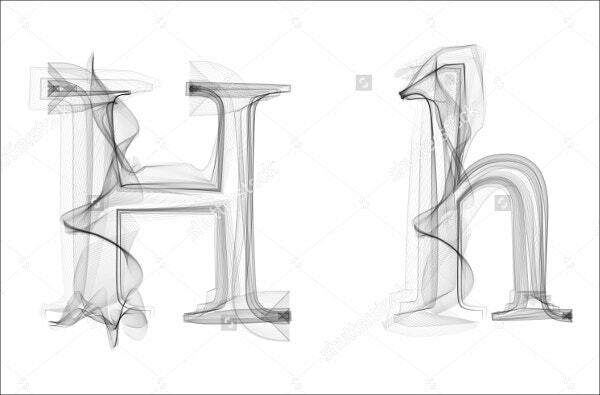 Anyone looking to create an instantly creepy-cool effect with their lettered art should consider the smoke font among the first in their list of tools. You may not be able to download all of these samples as font files you can type in, but you will definitely find them helpful. When used right, smoke fonts can be as effective as Bold Fonts, emphasizing without being emphasized. 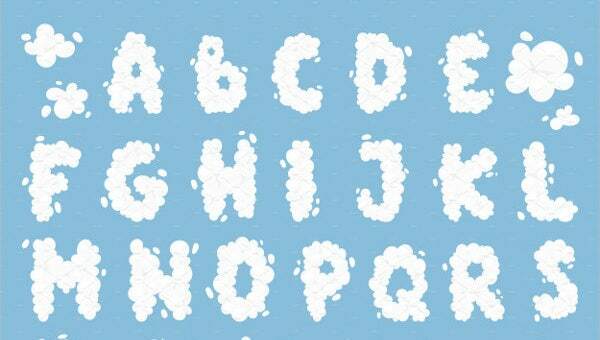 Because of its ethereal nature, smoke fonts can also be stylized as cloud fonts, more or less, but they will have different effects. 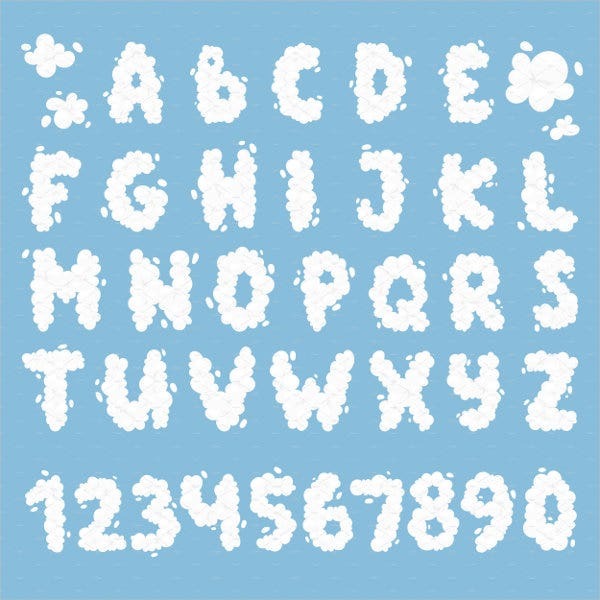 Case in point, notice how the Cloud Smoke Font instantly seemed out of place among these smoke fonts. 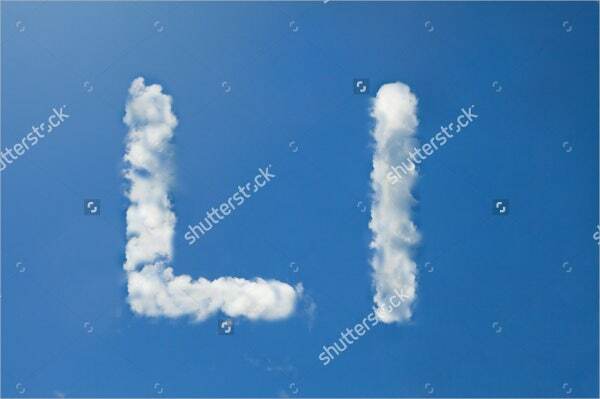 You can’t fake a convincing smoke effect with clouds, unless going for a cartoony effect. That’s why you need lists like this to give you options. Naturally, you’ll want to consider the texture of the smoke and how you can use color to lend an interesting quality to it. 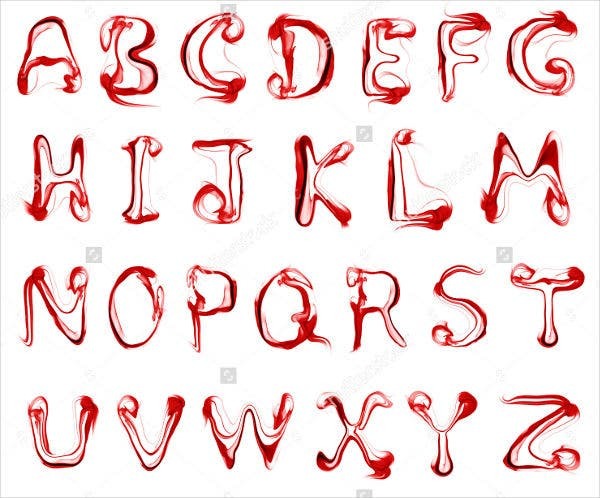 As an example, compare the deliciously eerie Smoke Text Font, the classy understatement in the Black Smoke Font, and the chilling magic of the crimson Smoke Letters Font reminiscent of blood in water. All their varied effects are created by changing the color of the smoke in relation to its background. If you’re going to use the regular smoke-colored smoke, you let it stand out by its texture and line. 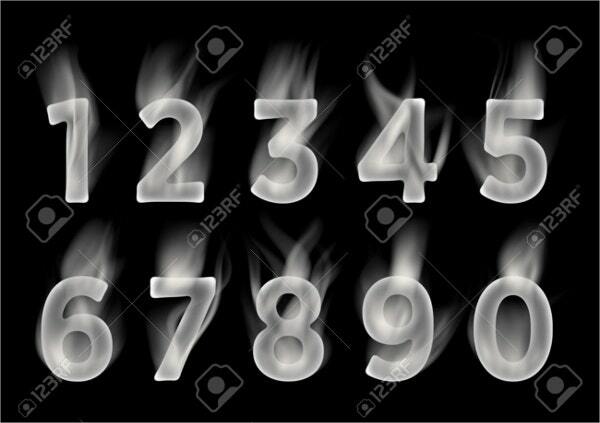 The Smoke Number Font is obviously going for a 3D effect, while the Smoke Vapor Font uses flat colors and leaves the effect to the line art. Both are sufficiently creepy. Too much is a bad thing. 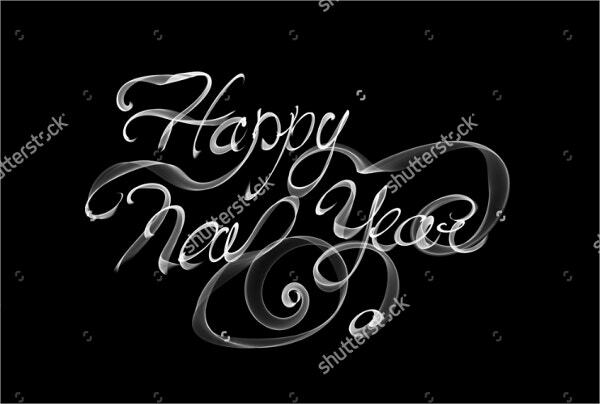 Save these designs for the centerpiece of your project, whether the heading of a Halloween party invite card, the name of the band, the poster motif. A few words at best. Even if you could, do not render whole documents in any highly stylized font face. Leave these to what they do best: titles and short sentences. You might not be able to download all of them as font files you can type in, but you can certainly use many of them as free references. 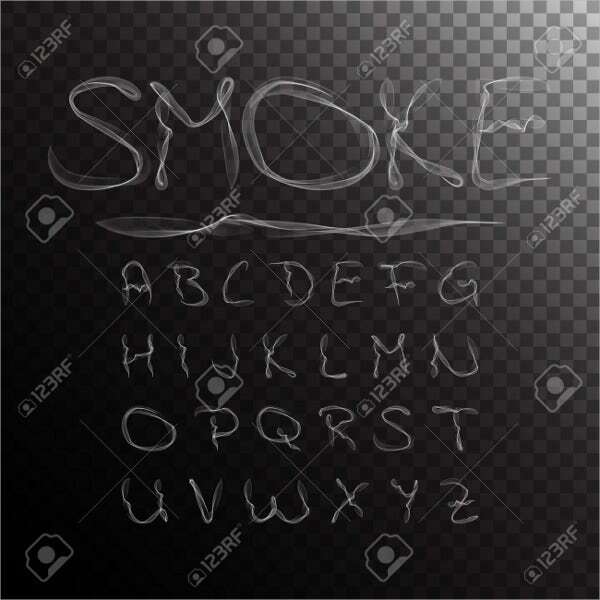 Some are available as vectors you can download, copy, resize, and paste, to spell out your smoky message. Check for licensing restrictions if considering use for commercial projects. Also, note that you would have to create accounts in some sites to access a download. 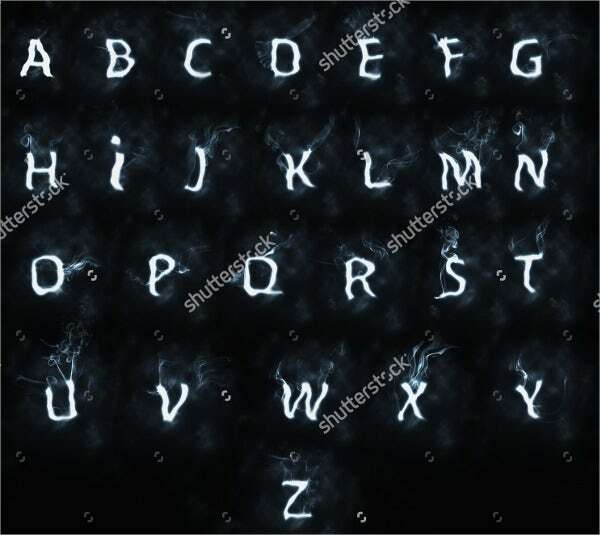 If you like the spooky effect and are looking for more like this, check out some artfully eerie Gothic Fonts we also stock here on Template.net.